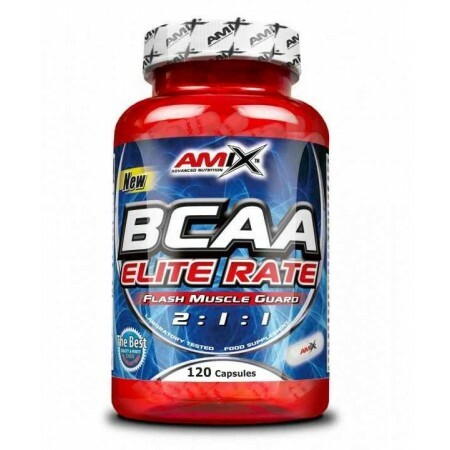 AMIX ™ BCAA Elite Rate is a composite of BCAA high quality formula. The branched chain amino acids, also known as BCAA's (Braced Chain Amino Acid) are three essential amino acids (L-isoleucine, L-leucine and L-valine) that the body can not manufacture on its own. Therefore becomes a vital to be essential consumption by nutritional supplementation supplement. The BCAA's kept a fee on about 40% in the staple diet of human beings, whose main contribution is through proteins. - Plays an important role in the metabolism of vital organs with nitrogen contribution to the cell layers. - Causes the stimulation of protein synthesis which enhances the absorption. They are a cornerstone that provides energy to the muscles when they are exercised. - Appease fatigue in long hours of intense activity. - It is a stimulant for the creation and maintenance of muscle. When our body is not carrying out activities related to the exercise we risk losing muscle mass. It is a significant event, especially for those who have health problems and have been unable to perform daily activities. To prevent this catabolic effect, research showed that people who consumed a solution of three essential amino acids (BCAA's) obtained a positive nitrogen balance. This indicates that there was no loss of muscle tissue and recovery is most effective. 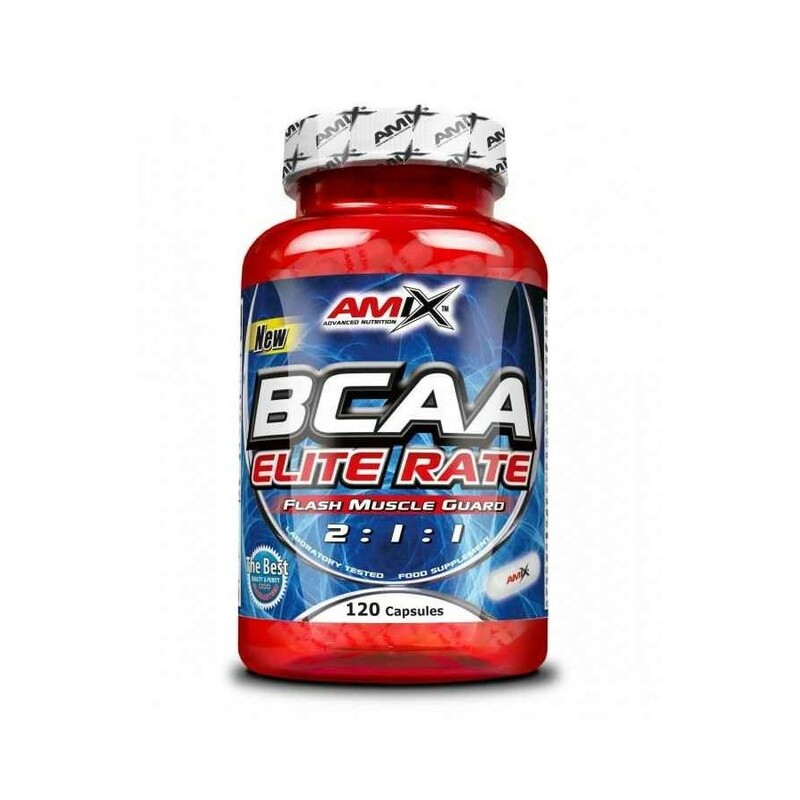 AMIX ™ BCAA Elite Rate is made with ratio 2: 1: 1 and amino acids such as leucine, isoleucine and valine. Many studies show that the ratio of amino acids is best for our body is nourished in good condition; its efficiency is even greater because of its massive supply of essential amino acids. Nutrición24 recommends products AMIX ™ brand for its incredible history and international recognition. Its products have a quality seal by which we can trust, also delicate manufacturing processes and designs based on innovation do we have fantastic products. Undoubtedly, AMIX ™ nutritional supplements are best for consumers themselves guarantee it. 3 capsules immediately after your workout and another three afterwards.